Water melons and summer go together that is why here is a fruit punch recipe for you. 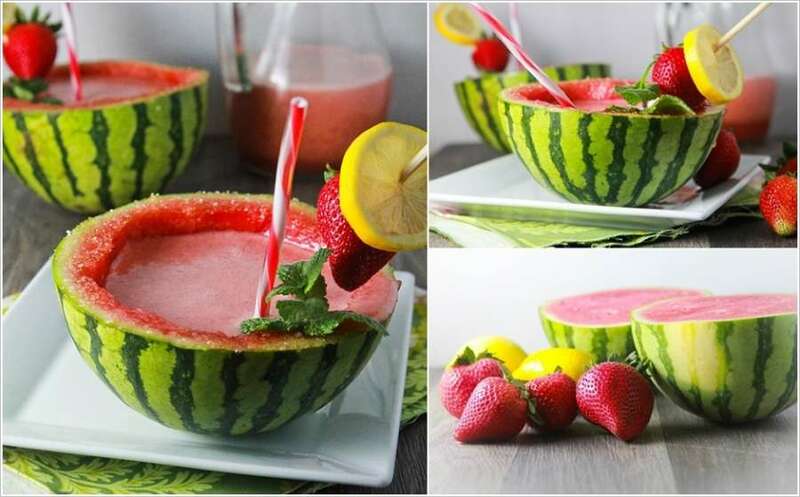 To make this punch you have to serve strawberry watermelon lemonade in mini watermelon cups. Do you enjoy coconut water during the season of summer? 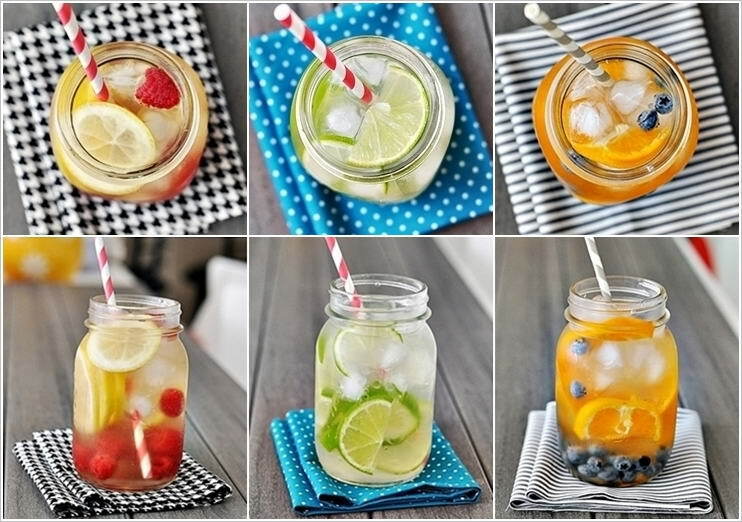 So double its freshness and add some fruits to it to make fruit infused coconut water. This drink is named as limoncello and prosecco cooler topped with raspberry ice cubes. 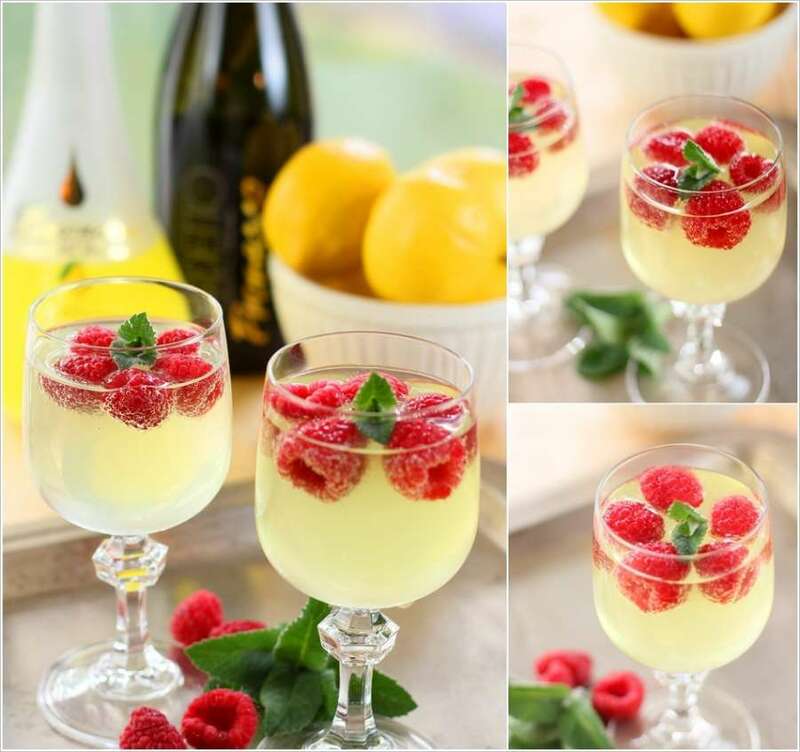 To make it you have to mix chilled sparkling wine or lemonade in cold limoncello. Add frozen raspberries and mint leaves. 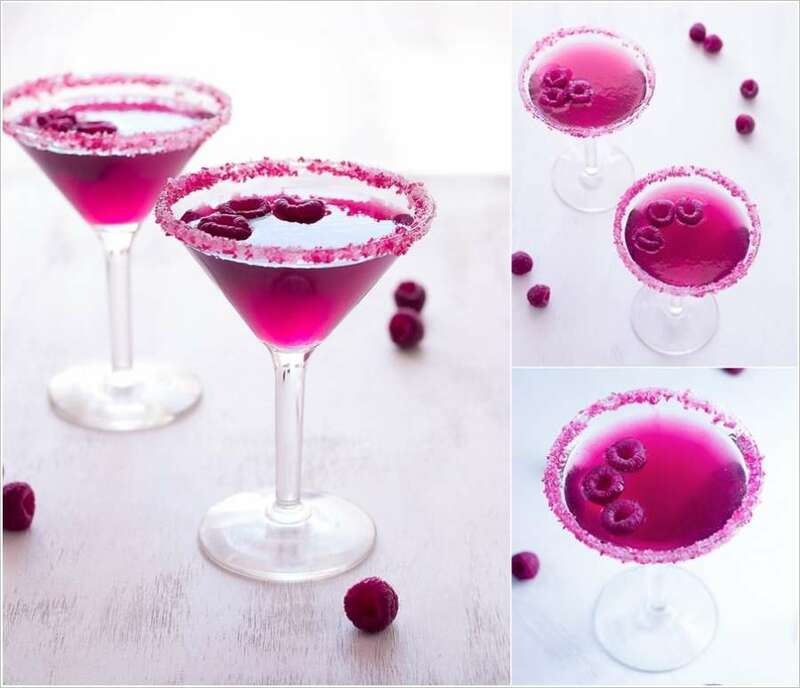 This fruit cocktail is known as ‘very pink raspberry cosmopolitan’ and will be awesome for a party or a girls’ night. Frozen movie came and became etched in our memory. 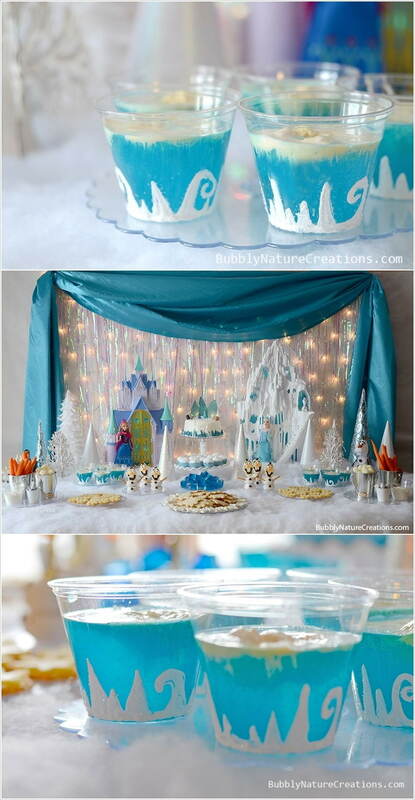 So here is a frozen movie themed drink idea that is created with a mixture of blue Hawaiian punch, lemon soda and vanilla ice cream.